Custom apparel manufacturers provide for both men and women the finest and totally versatile and artistically stylized custom apparels which will help them to look superior when compared with others. A custom apparel manufacturing unit has numerous top mark services that include design and development, consumer requirement, vendor compliance, quality checks, shipping and packaging. Custom apparel manufacturers give you a personal touch and it turns an ordinary into a unique one. Any artistic endeavor can be translated to a piece of apparel using the tools available at an online shirt/suit design tools. Unique designs symbolizes your pride. Slim Fit: Chosen by the trendy and dapper men of today, slim fit suits are made to sit close to a man’s body with trimmed down features such as the lapel and leg openings. The blazer length will also tend to be shorter allowing the body to appear taller. As such, slimmer men with lighter builds are best suited to slim fit suits. Modern Fit: The modern fit suit takes elements of the slim fit cut and adds a bit more room for breathability. The shoulders are still narrower than a classic fit but the arm holes are higher than a slim fit. Medium build men are best suited to this cut. Classic Fit: The classic fit suit is designed for the more traditional crowd. Usually deemed power suits or corporate suits, the classic fit allows for the most room in the shoulders and torso area. This is best suited to men with bigger frames. 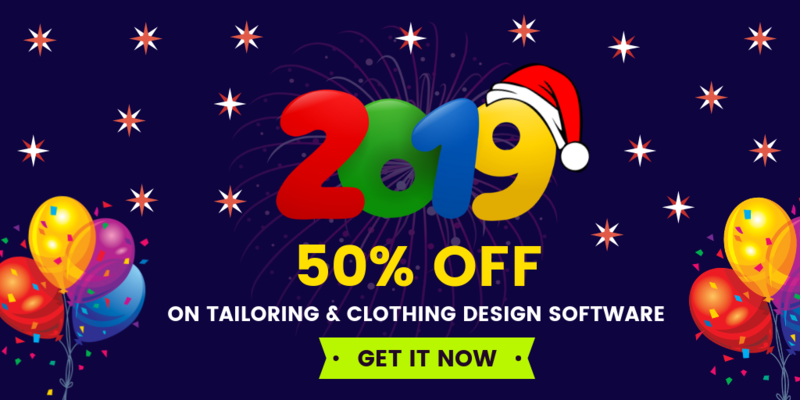 Fit4bond launched its tool specially for tailors to design their apparels like shirt, suit for both men and women.Through this tool the customers can design their apparel by choosing the style of pocket,lapel etc. After designing their apparel the product can be viewed in a 360 degree rotational manner. 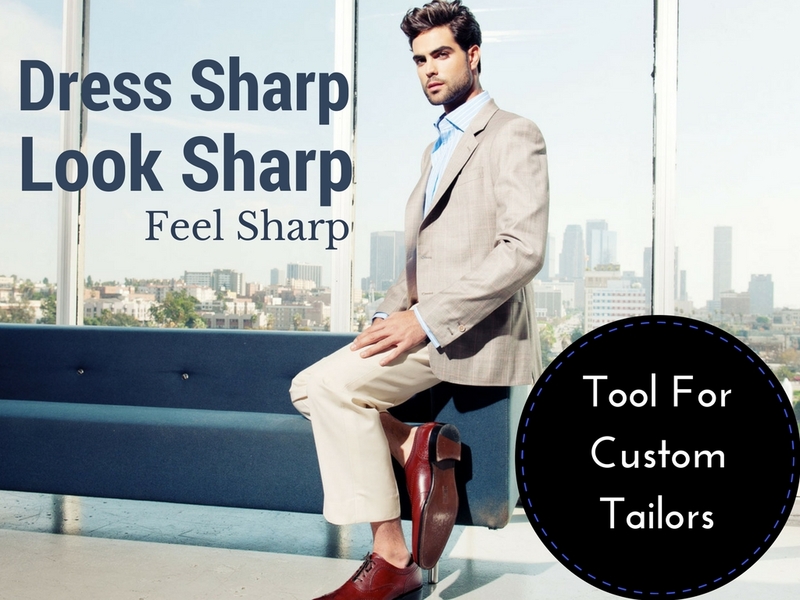 Its time for tailors to make your customers satisfied with the best fitting apparels. 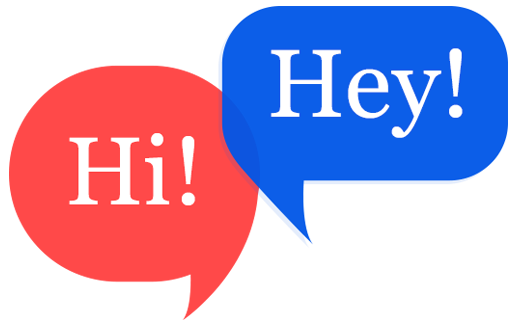 Try For A Free Demo!!!! !